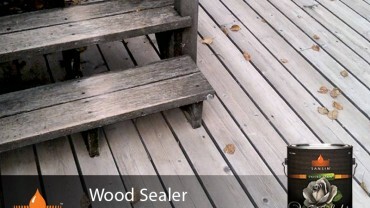 Premium protection, with the look of naturally-weathered driftwood. 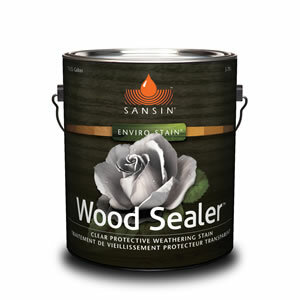 Sansin Wood Sealer is a low VOC water-borne protective wood treatment that aggressively repels water while allowing wood to breathe. 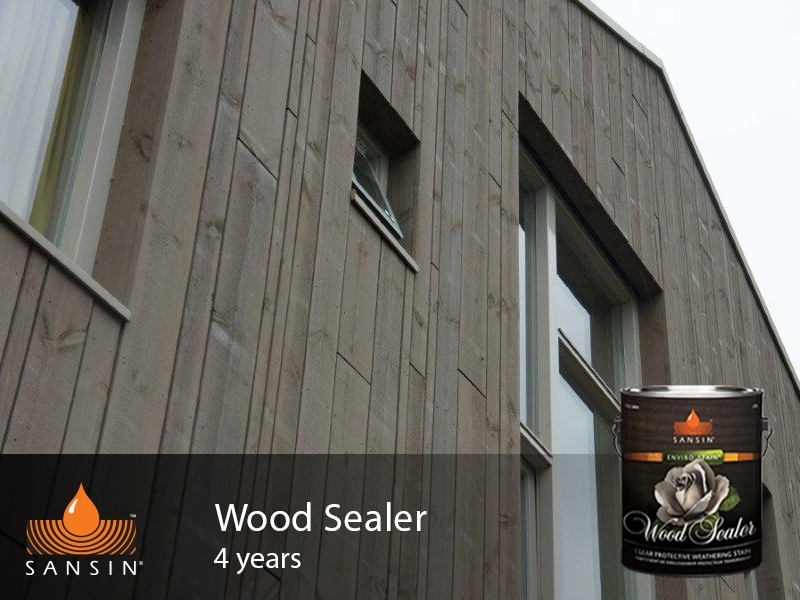 Over a short time, the wood will weather uniformly to a beautiful silver grey tone. 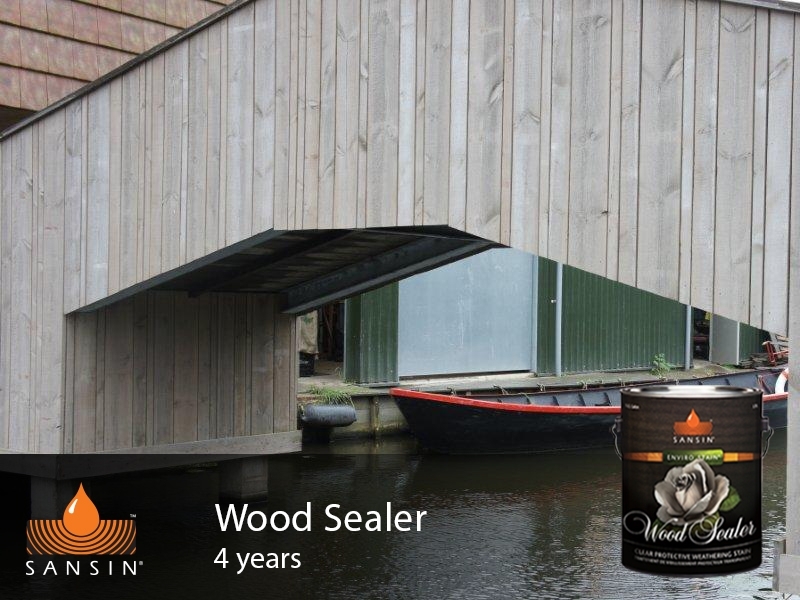 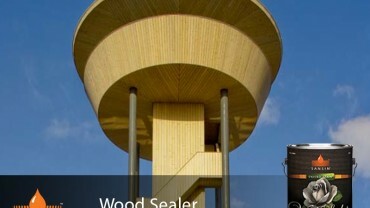 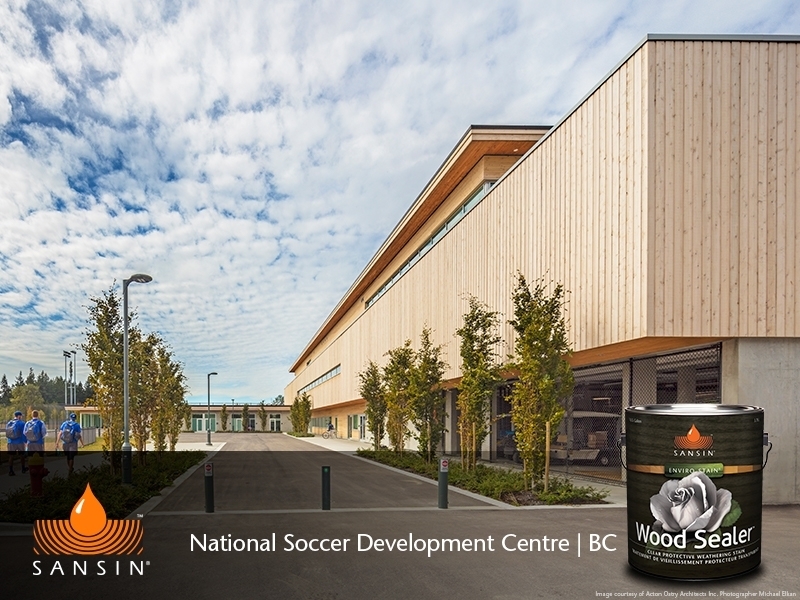 Wood Sealer provides exceptional protection and won’t break down with exposure to sunlight, retaining its water-repellency and protecting against weathering and wood rot. 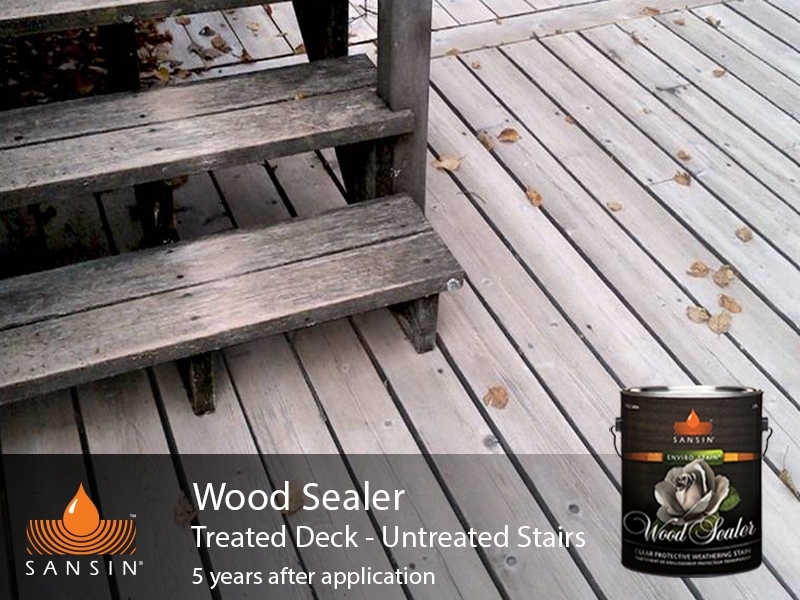 Because it erodes gently with time, maintenance is easy – just apply a fresh coat of Wood Sealer. 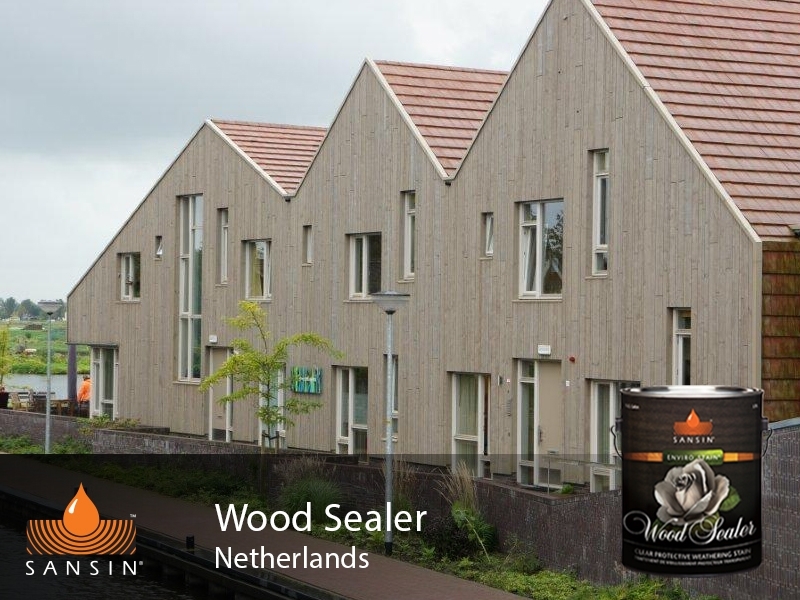 Wood Sealer is designed to bring dimensional stability to wood by reducing moisture absorption up to 74% during wetting periods. 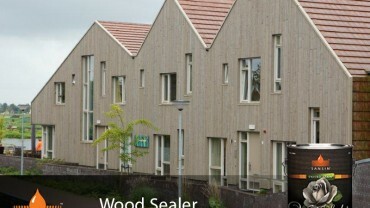 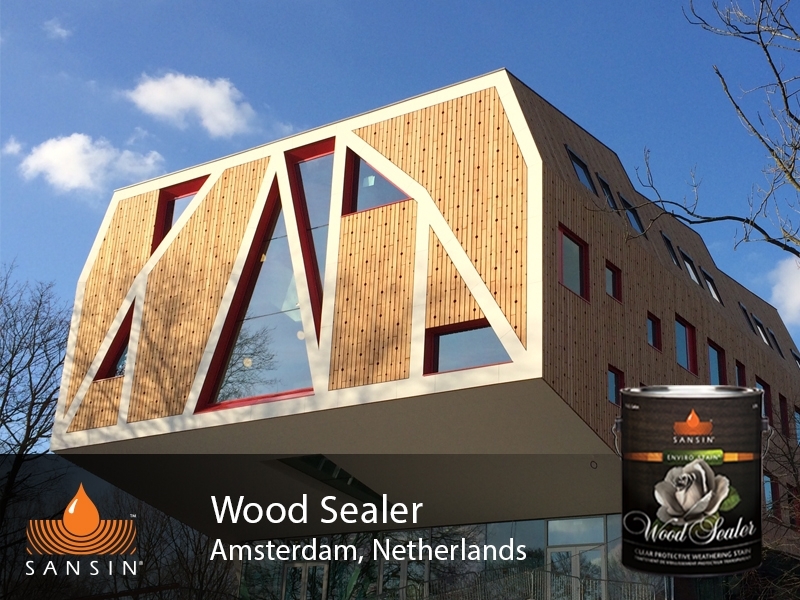 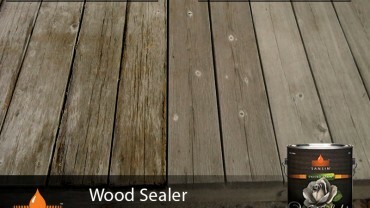 Wood Sealer dries clear, will not peel and can be used for interiors as well as exteriors. 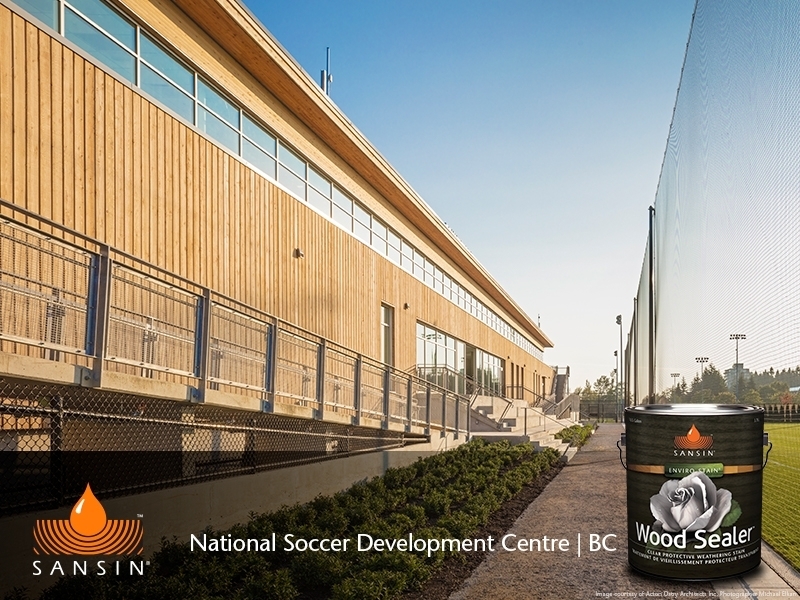 Wood Sealer is ideal for log homes, decks, fences, wood shingles, gazebos, yard furniture and wood siding. 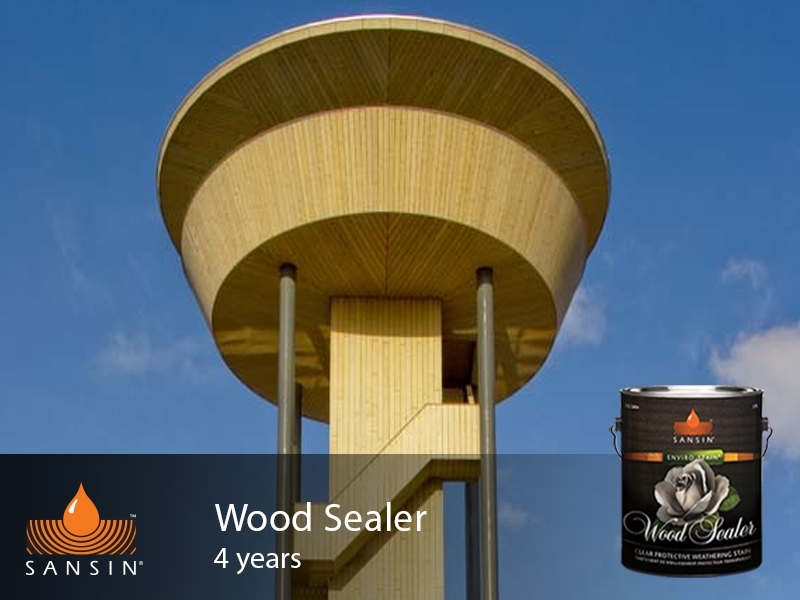 Sansin Wood Sealer is also available in 5-gallon pails. 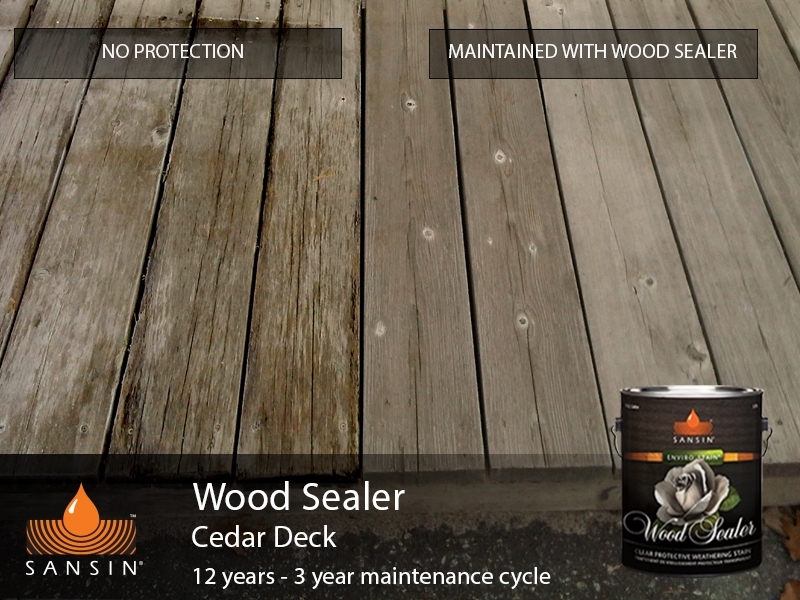 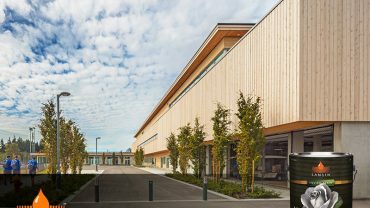 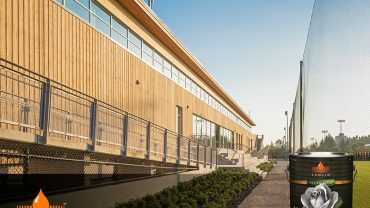 View the Wood Sealer Product Data Sheet (PDF) for information about application, preparation, maintenance, and more. 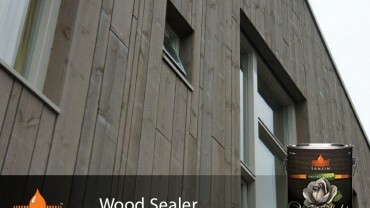 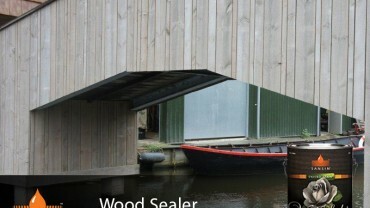 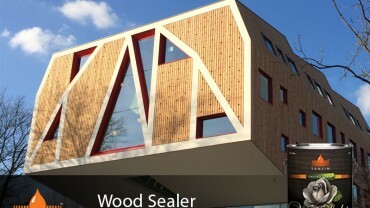 View the Wood Sealer Safety Data Sheet (PDF).